Print consultancy Print Fair has launched what it claimed is the UK’s first quality direct mail on-demand service, Real Print. The new automated service, which encompasses online upload, printing, fulfilment and ordering, is being pitched towards SMEs as an easy and cost-efficient way to use direct mail campaigns. The Real Print service comprises realLeaflet, realDM and realWeb, the latter of which caters for brochure work. Customers upload PDF artwork and submit both letterhead copy and art to produce a leaflet and accompanying letter. Using a range of templates provided, leaflets can be produced four-colour in 2pp or 4pp in either A4 or A5 format. Real Print uses a preferred printer to produce the documents on HP Indigo presses before they are finished and mailed within 24 hours of artwork being received. The new service has been backed by the Direct Marketing Association (DMA), which said it offered “new market opportunities for the industry“. Chris Combemale, executive director of the DMA, said: “It’s exciting to see such innovation in the print area, particularly the development of web-based solutions for the SME market. Prices for Real Print services start from £1.71 for a single mailing – a point the company described as an attractive proposition compared to other online services available for small business. 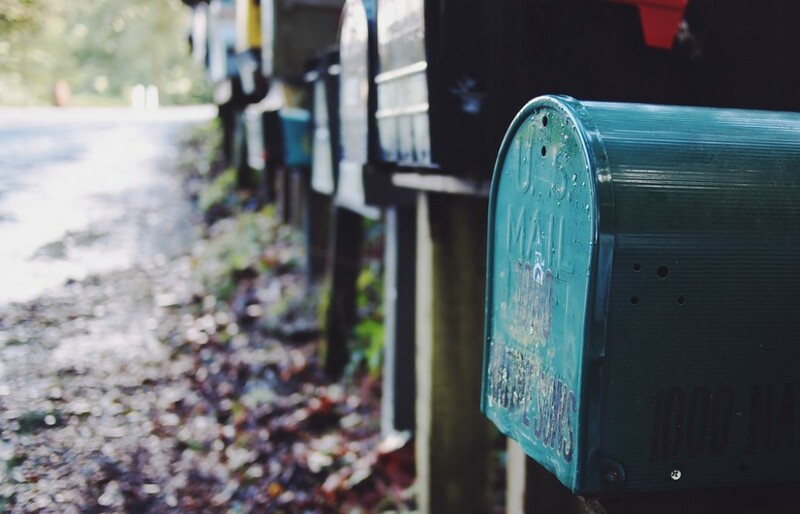 David Hyams, chief executive of Real Print, added that while e-mail marketing had its place, the tangible and bespoke nature of direct mail meant it still played a very important part in the marketing communication mix. He said; “DM isn’t dead, there is still a big need for it and I believe there is a hole in the market for something economically viable that SMEs can use.